The most important by all our swim spas is that the deepness will be 1,5 m and the wideness 2,3 m, this allows to have a perfect swimming experience. 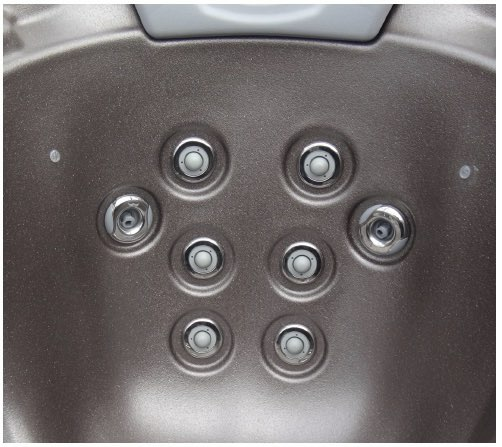 On all our swim spa models the Everest premium design is reflecting with an outstanding look and comfort. The Danube Turbine swim spa model will be the 4 m long exercise pool. The W-Power Turbine - instead of the 3 hydromassage pumpsis capable to spin 50-160 m3 water per hour. In contrast to standard swim spa pumps Danube Turbine’s turbine produces by 75% less power consumption while delivering twice the amount of water. The incredible performance combined with energy efficiency..
Danube Turbine’s Shell us a technological Triumph, Developed as as entirely eco neutral Acrylic/ABS/ Polymer Laminate System that results in a stronger Lighter, more stable, eco friendly and ultimately biodegradable product. 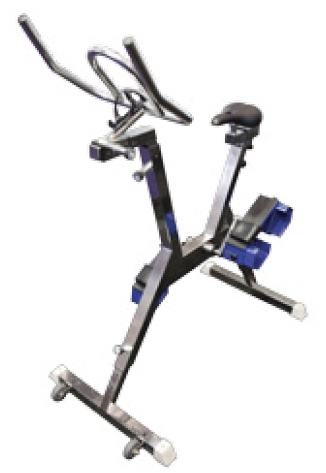 The W-Power Turbine - instead of the 3 hydromassage pumps- is capable to spin 50-160 m3 water per hour. In contrast to standard swim spa pumps. Danube Turbine’s turbine produces by 75% less power consumption while delivering twice the amount of water. The incredible performance combined with energy efficiency. 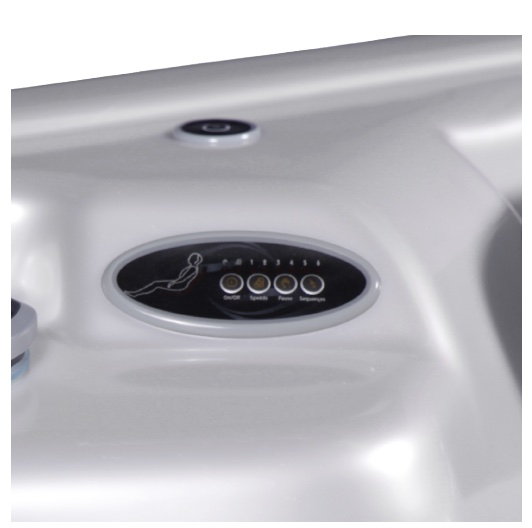 All Danube Turbine spas use a multi-stage filtration and sanitation system that ensures crystal clear, safe bathing water with the minimum of user input. 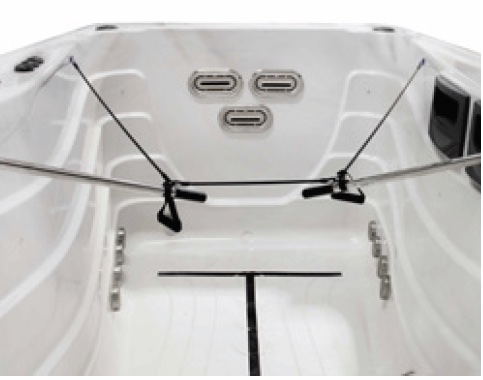 All Danube Turbine spas use a multi-stage filtration and sanitation system that ensures crystal clear, safe bathing water with the minimum of user input. All Danube Turbine spas use a multi-stage filtration and sanitation system that ensures crystal clear, safe bathing water with the minimum of user input. All Danube Turbine spas use a multi-stage filtration and sanitation system that ensures crystal clear, safe bathing water with the minimum of user input. 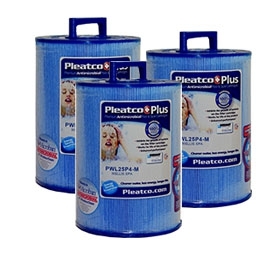 The process starts with our special antimicrobial cartridge filters. The low energy eco-circulation pump draws spa water through these filters where any tiny particles are trapped. Danube Turbine COVERS cover helps to keep our customer’s energy costs to a minimum. Your spa cover is the most important piece of your spa equipment to keep your hot tub water clean, and to keep your energy bill at a reasonable level. 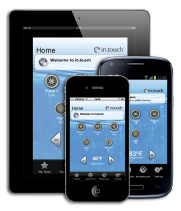 Save money on heating costs! 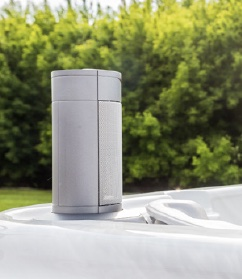 Heat rises, and just like in your home, most heat loss in a hot tub goes directly up. Our covers include features like a full length hinge buffer seal, internal vapor seal, and a marine grade UV resistant outer cover. The top surface slopes like a house roof so that rain can easily run off.